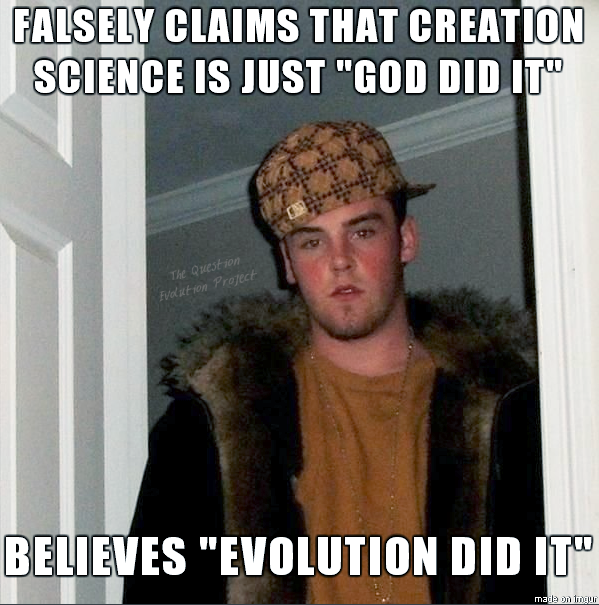 To say that evolutionists misrepresent creationists is not only an understatement, is is also not really news. Another "not really news" item is to report that evolutionists tend to make assertions that are unsupported by (or contrary to) the evidence. Those old news items are documented here and elsewhere. What is more interesting is the way that evolutionists will take evidence that refutes their paradigm and present it as support for their belief system. What is worse is that gullible people will simply take their word for it because they're "scientists", and then try to use it in their attacks on creationists. Here we see scientists giving credit to "evolution" (fallacy of reification) and making the bad news sound good. The truth is on the side of creationists, so we do not need to resort to creative deceptions and wild stories to convince people. The “modern optics” of arthropods found fossilized in ‘Early Cambrian’ South Australian shale rock are right in line with the Bible’s account of there being a Designer (Genesis 1, Romans 1:20). And the fact that these fossilized eyes are “exceptionally preserved” fits with the rapid burial you’d expect as a legacy of the catastrophic Flood of Noah’s day (Genesis 6–9). But the ‘spin’ that evolutionists have put on these fossils as they try to salvage them as evidence for evolutionary theory is both brazenly deceptive and admirably creative. Not so fast, Fergus. To finish reading, click on "Telling tales — how evolutionists ‘spin’ their story".